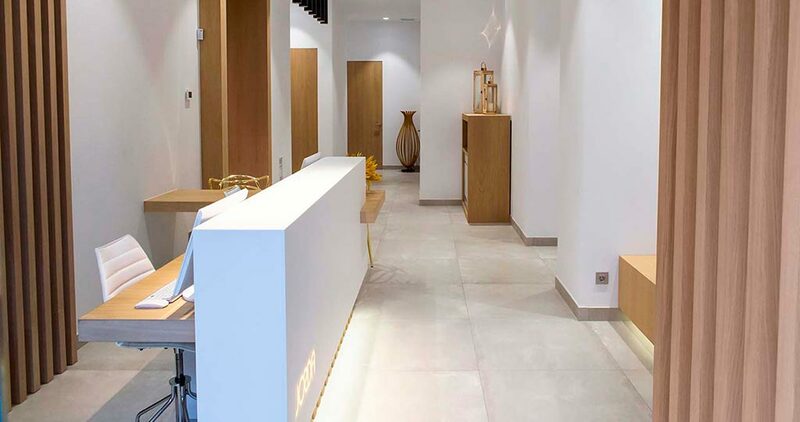 In the recently carried out refurbishment in the clinic, its manager achieved in creating an atmosphere of major serenity and harmony, where the rooms offered a unique feeling of comfort and relaxation. 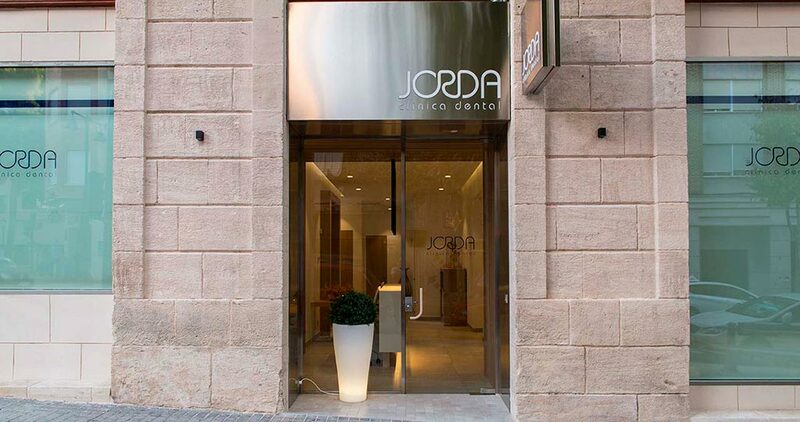 In order to meet these requirements, the Jordá Dental Clinic put itself in the hands of the Ébano Arquitectura de Interiores architecture studio, which at the same time, banked on the PORCELANOSA Grupo and its KRION® Solid Surface mineral compact. 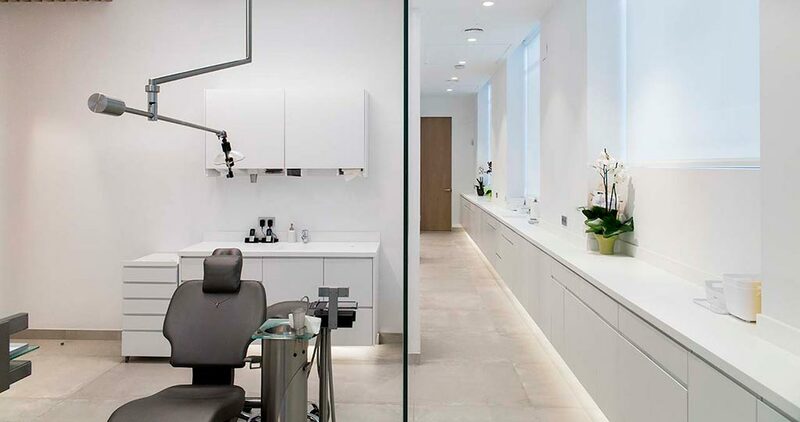 This state-of-the-art acrylic stone is the most suitable material for medical related spaces because of its anti-bacterial properties, as well as its toughness, resistance, low maintenance and easy cleaning. 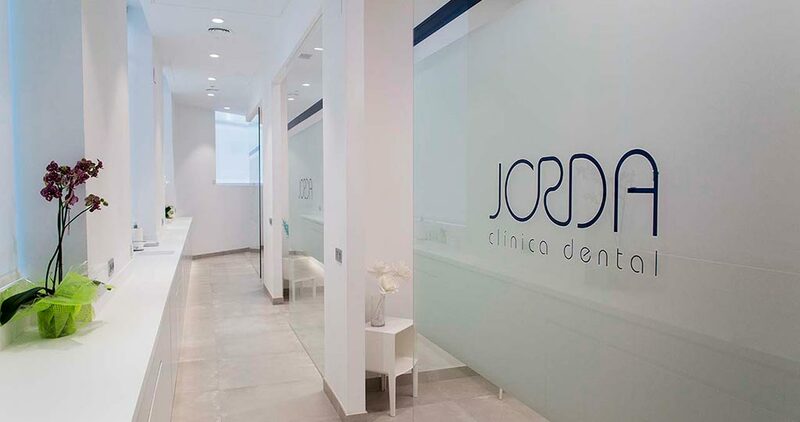 Hence, the KRION® 1100 Snow White was used for the different areas inside the Jordá Dental Clinic, therefore, both an aseptic and warm environment was created. 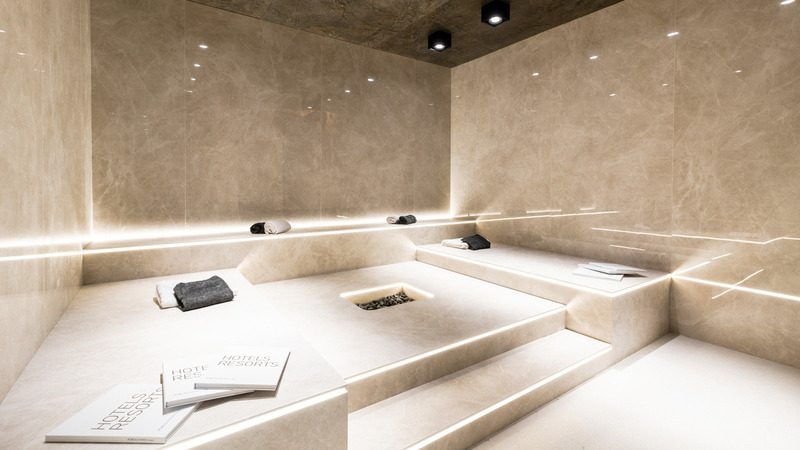 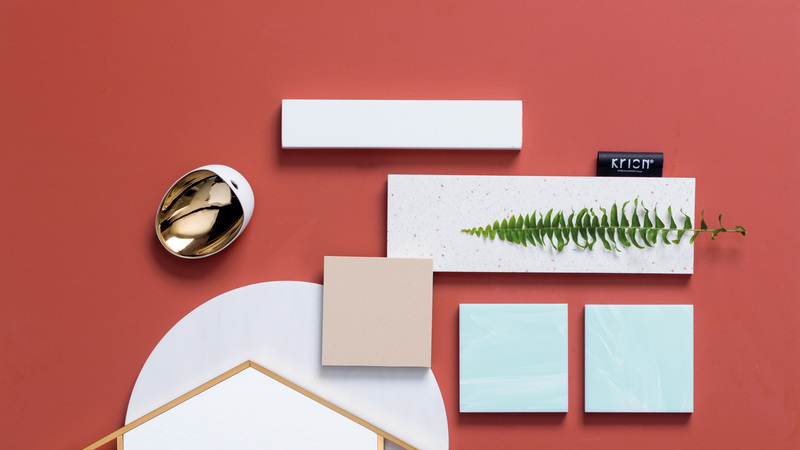 Since it consists of two thirds mineral and a low content of highly-resistant resins, KRION® resulted in being the ideal material to achieve that atmosphere of calmness, naturalness and comfort. 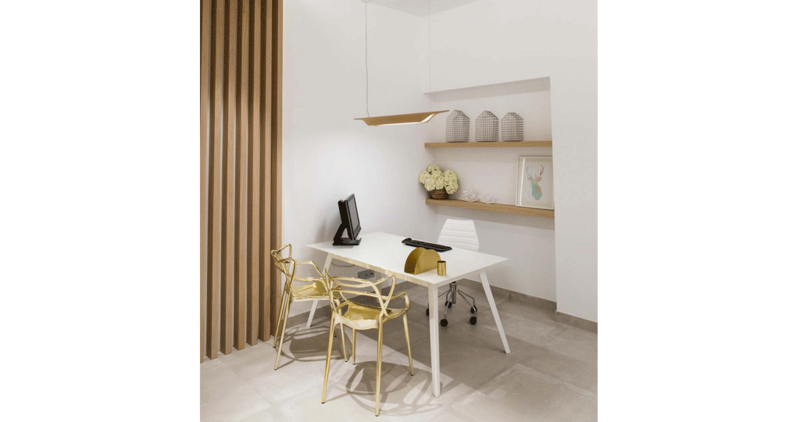 One of the most ambitious challenges faced by the firm in charge of this project was to give the clinic an emotional character. 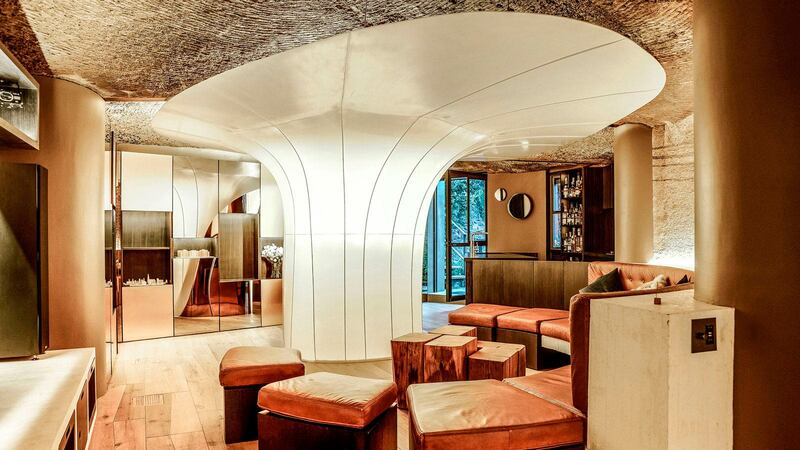 In order to achieve this, the firm specialised in the design and the carrying out of the architecture and interior design work for the refurbishment, decided to include oiled natural oak wood to contrast with the purity of KRION®. 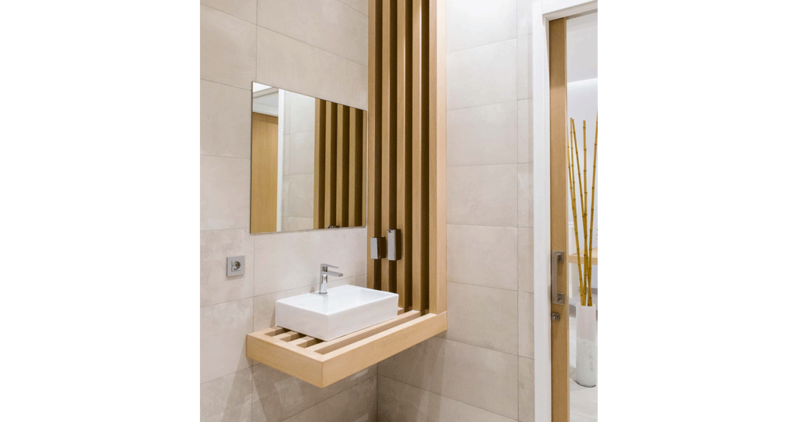 In this way, the clinic, through various pieces like the furniture, countertop, flooring or the basins, achieved in providing that emotional balance. 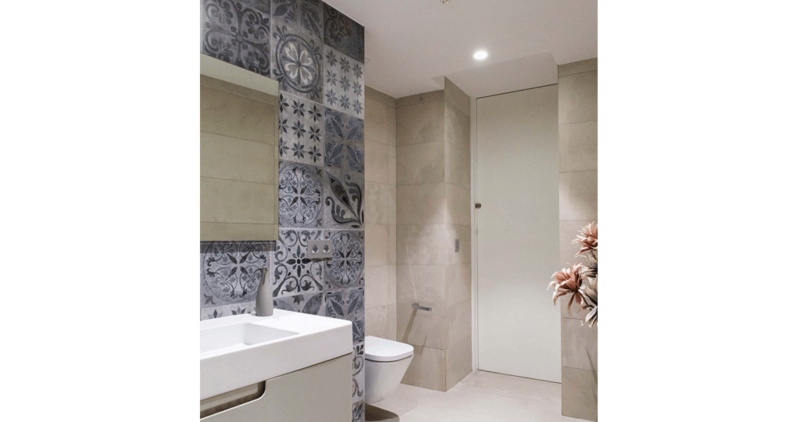 In order to enhance this effect even more, thanks to the PORCELANOSA Grupo, the Dover Caliza wall tile and floor tiles such as Tribeca Caliza or the Dover Antique hydarulic floor by Porcelanosa were used. 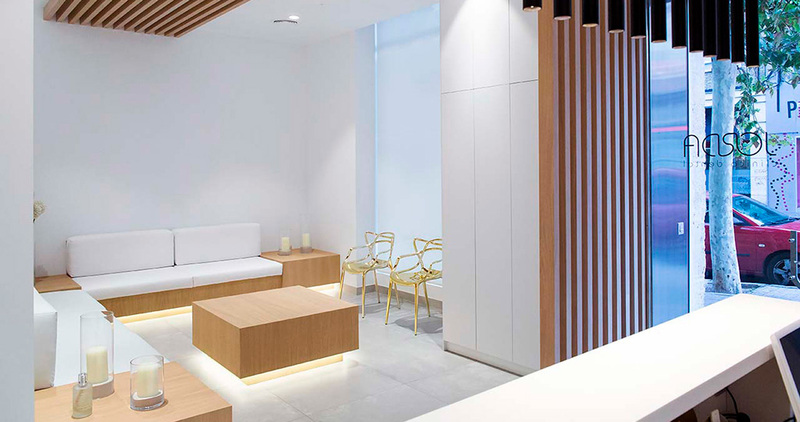 Exclusive and high-quality designs for a clinic project focused on the highest-level of satisfaction and care for patients.